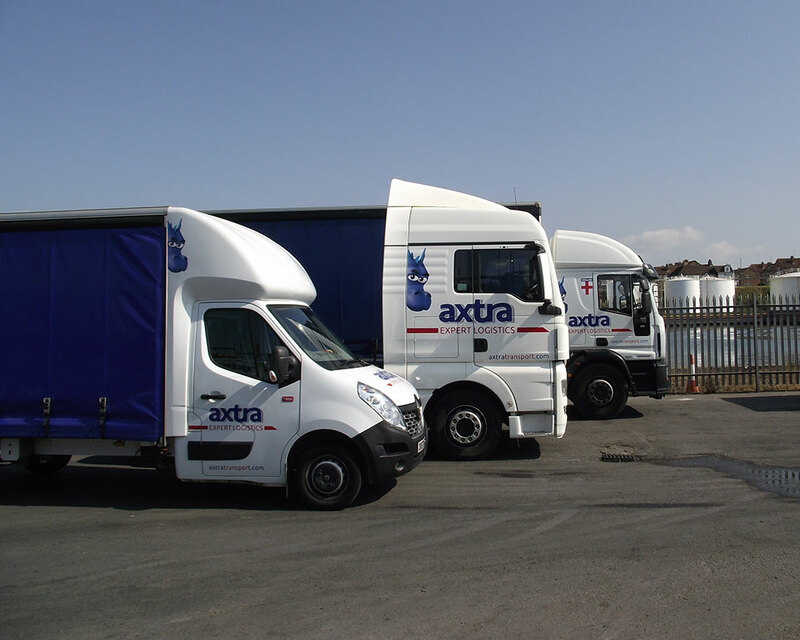 Axtra Express Haulage are a successful family run business established in 1987 and specialises in quality distribution throughout the UK and provides unrivalled express delivery services for small consignments of palletised freight to dedicated full 44 tonne articulated loads. 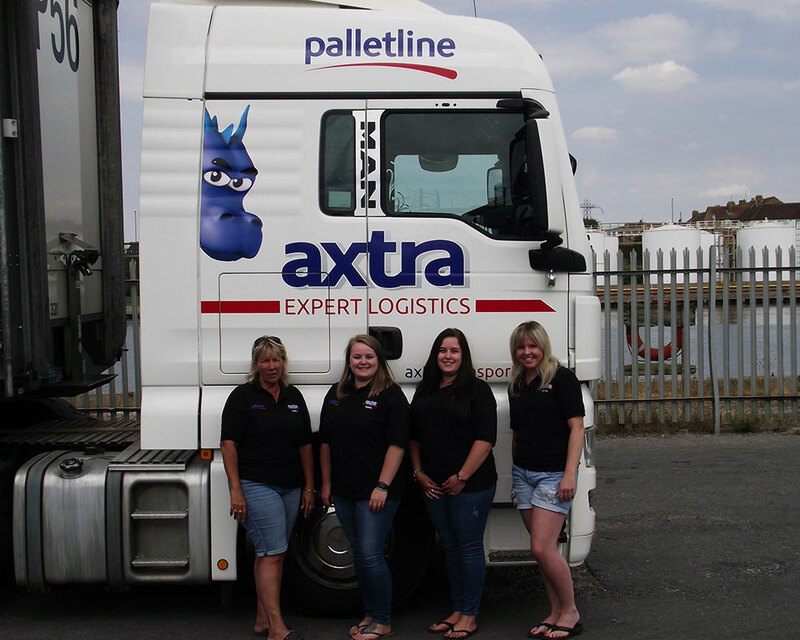 We are members of the Palletline network. With many years of combined experience, we are committed to providing the best possible transport solution at a completive price and have built a reputation for getting the job done. 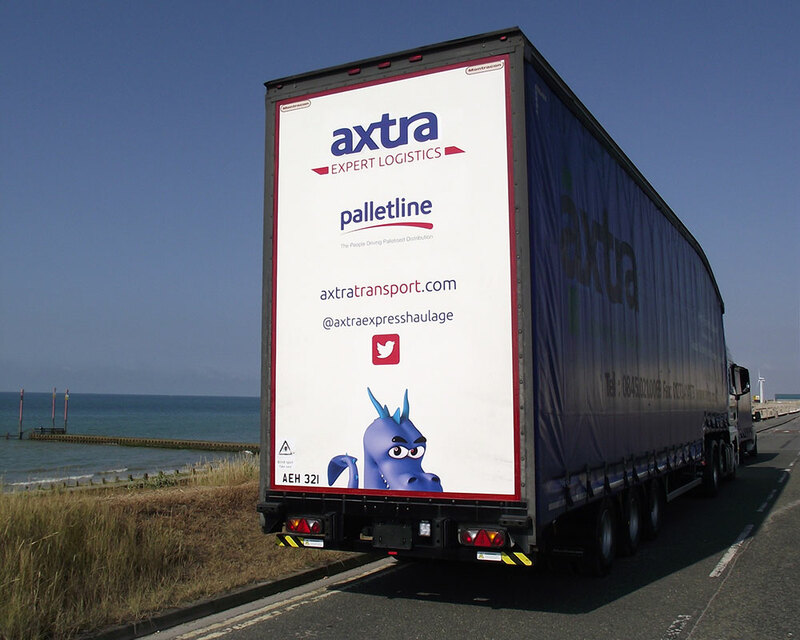 Axtra have developed a fully flexible approach to the type of transport solution or service we can provides. Our IT systems, new online ordering facilities and pallet track and trace enable our customers to instantly monitor their deliveries from their doorstep to their customers. Online ordering makes sending freight simple and hassle free. That’s why we provide each customer with their own login to our freight management system through our Customer Portal.